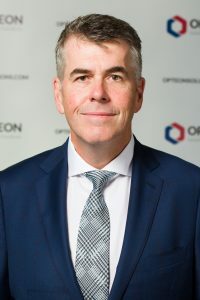 The Strategy & Innovation World Forum kicks off tomorrow in Sydney, and includes a keynote from Opteon’s Chief Information Officer, David Rose. The World Forum is an international platform that challenges core business systems, processes & values. It aims to bring those at the forefront of business strategy & innovation together, providing an outlet for thought sharing, leading to change & growth. Mr Rose will share a case study presentation, covering Opteon’s experience in launching the company’s Innovation program, Pinnacle, in partnership with conference sponsor and idea management partner Spigit. “Innovation is one of our values and a key focus for Opteon. 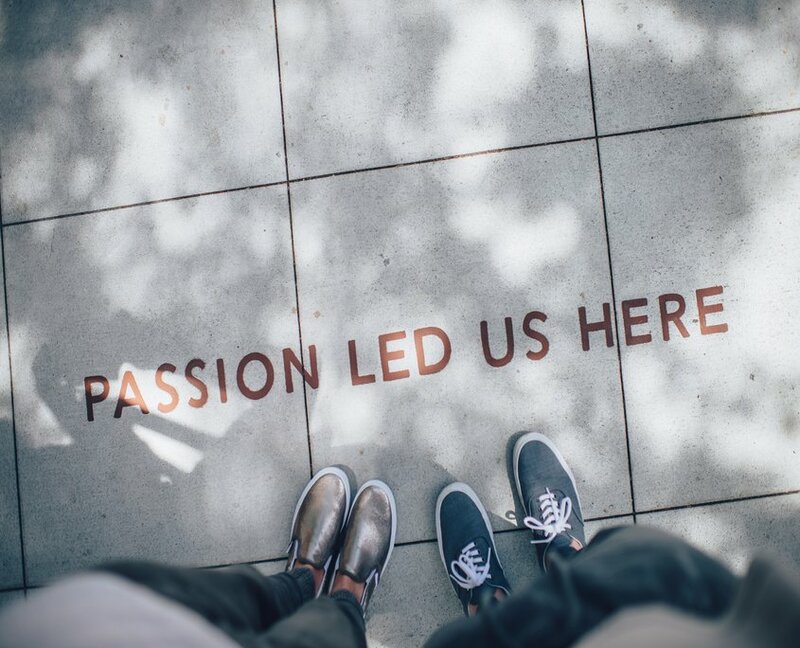 We are committed to innovating in all things we do and our aim is to leverage the wisdom of the crowd, including our customers, to deliver demonstrable value. To effectively execute innovation, there needs to be a consistent, simple, engaging, company-wide capability to generate, prioritise, approve and implement ideas. For more information on the upcoming two-day forum, visit: Strategy & Innovation World Forum.